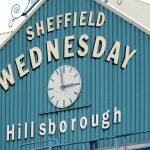 It’s very much a case of back to the drawing board for Sheffield Wednesday following Saturday’s heavy defeat to Hull City at the KCOM Stadium. Caretaker gaffer Lee Bullen’s inspired unbeaten streak comes crashing to an end with the 3-0 defeat and the most worrying thing was the overall performance as we only managed three efforts on goal, but not a single one of those was on target. The player ratings from statistics website Whoscored didn’t make for great reading really, but Sam Hutchinson took their Man of the Match with 6.68 in recognition of his efforts. Completing the top five best performers on the day were Atdhe Nuhiu (6.28), Tom Lees (6.17), Morgan Fox (6.16) and Liam Palmer (6.08). 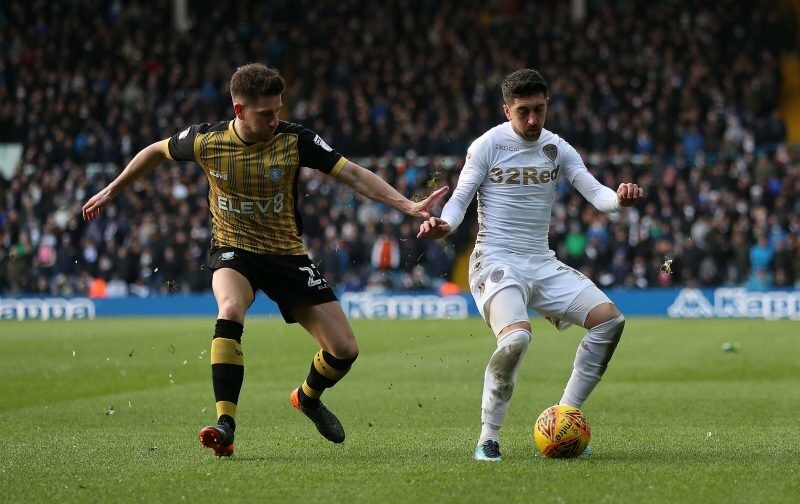 Marco Matias, Sam Winnall, Keiren Westwood and Steven Fletcher also received six ratings on the day, but clearly there was a spark missing in the showing and it was very much run of the mill and the main concern for fans will be the downturn in performances since Bullen stepped aside.